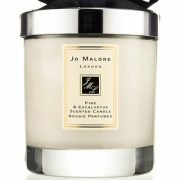 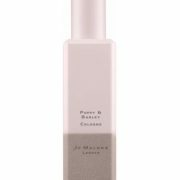 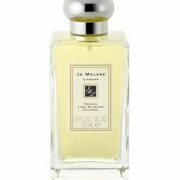 Jo Malone French Lime Blossom	696 руб. 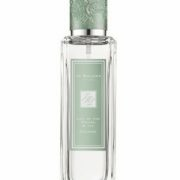 – 9,749 руб. 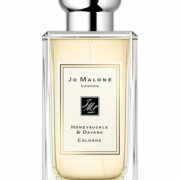 Jo Malone London Honey & Crocus	20,311 руб. 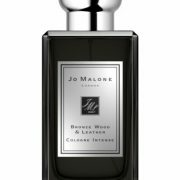 Jo Malone Wild Bluebell	711 руб. 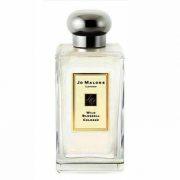 – 9,089 руб.